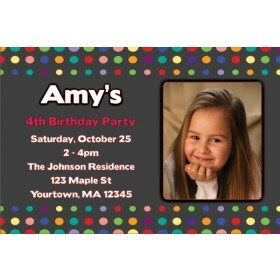 Photo Invitation (Choose a bar color). 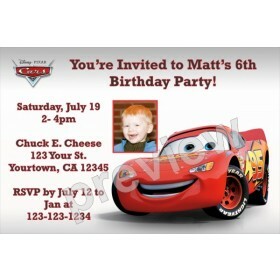 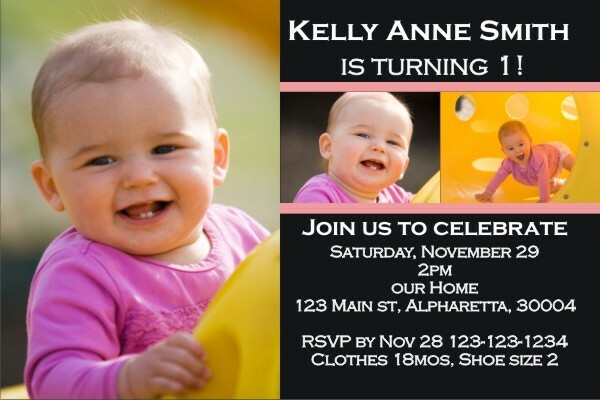 This photo birthday invitation is a great choice for inviting guests to celebrate almost any occasion. 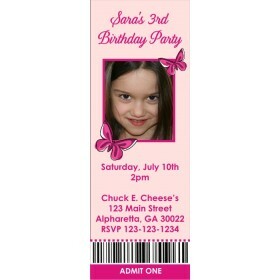 You can upload 3 photos and choose the color of the bars that appear on the invite. 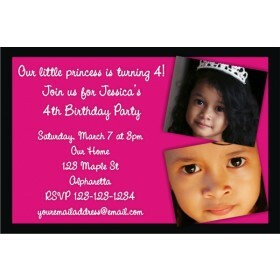 Order now and use one of our delivery options to get your invitations fast.